Are you preparing to sell your home? Did your oldest child go away to college? Are you dealing with the loss of a loved one? Whenever you need a secure location to store a variety of belongings, consider a self-storage facility. AAAA Self Storage offers month-to-month storage in Danville, Virginia. We have 147 units that range in size from 5' x 5' to 15' x 20'. Our most popular size is 10' x 10'. You'll have 24/7 access to our gated and well-lit facility. Cameras monitor everything at our site. 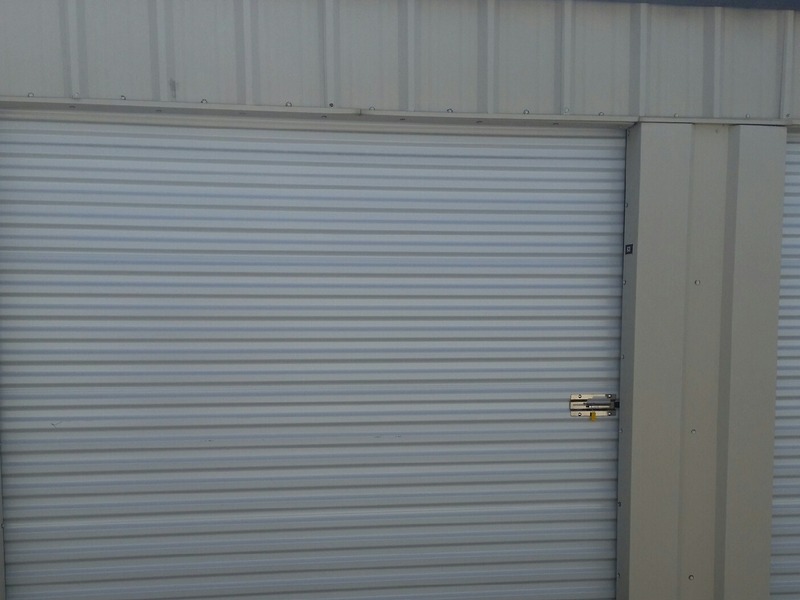 We recently replaced every door on the storage units and have a new electronic gate for the best level of security. Visit AAAA Self Storage today to rent a storage unit in Danville, VA that works best for your stuff. You never know how long you'll need to store something. That's why we offer month-to-month leases. 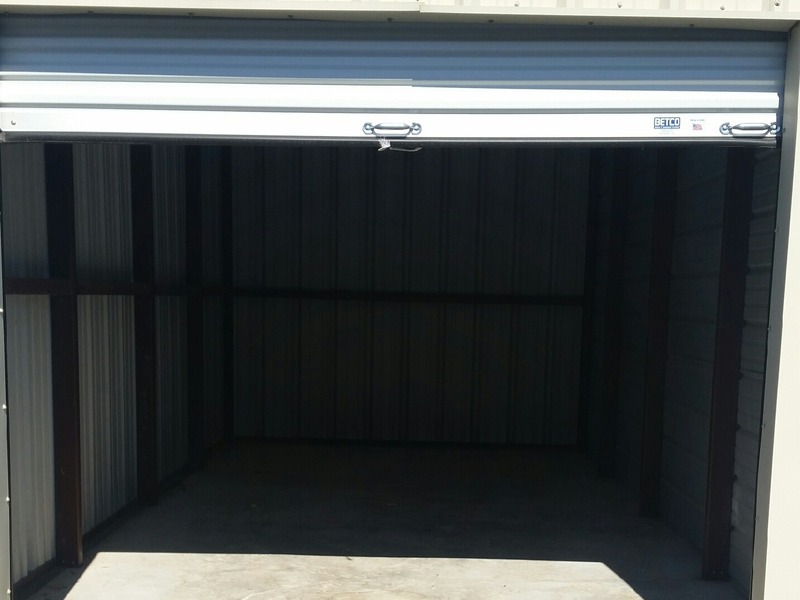 Rent our storage units with a $10 refundable deposit and one-time $5 non-refundable administration fee. We prorate your rent when you move your items in. Call 434-836-4577 today to learn more about our self-storage facility in Danville, Virginia. AAAA Self Storage has been open for nearly 20 years. All storage fees are due on the first of the month. We don't send out invoices. There is a late fee if rent is not paid by the sixth of the month. If your bill is not paid, you will be locked out. We accept cash, money orders, checks, debit and credit cards. New customers get their next month free after paying the prorated amount, administration fee and deposit. If you refer someone who signs up with AAAA Self Storage, you both get a $25 credit. 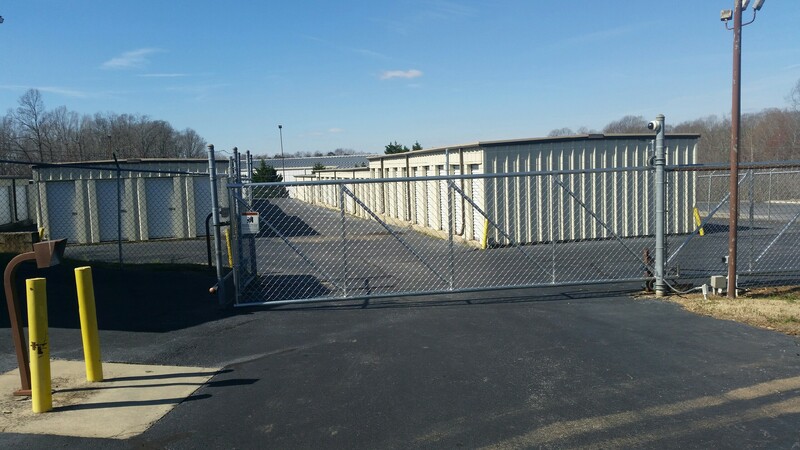 Contact AAAA Self Storage today to rent a storage unit in Danville, VA. Copyright © 2019 AAAA Self Storage, all rights reserved.